Barrymore has been a Canadian tradition since 1919. 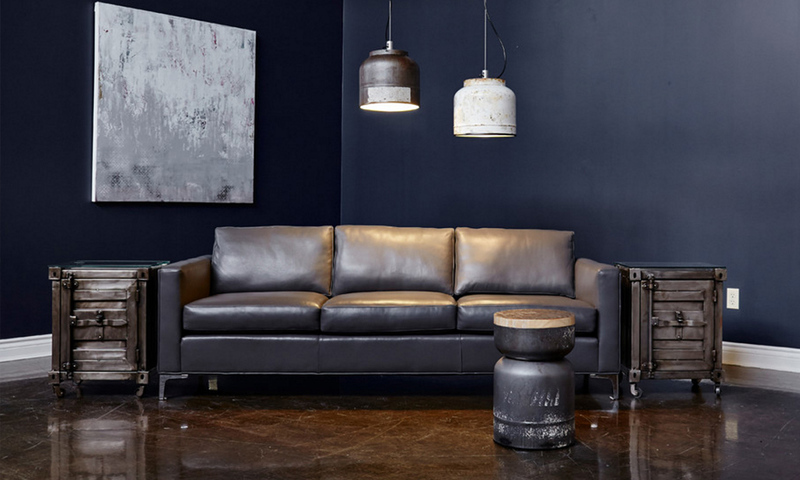 Barrymore craftsmen produce outstanding custom-made sofas, chairs, sectionals and beds. 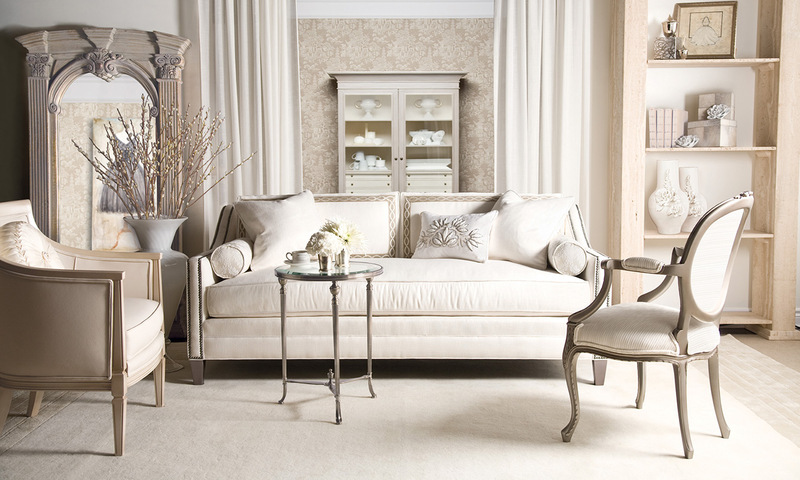 What sets Barrymore Furniture apart is that we never compromise the quality of our beautifully made furniture. Meticulous hand-finishing, pattern-matching and stitching as well as bench-made construction in time-honoured tradition ensures that every ‘Barrymore’ is of unequaled quality and will last for generations. 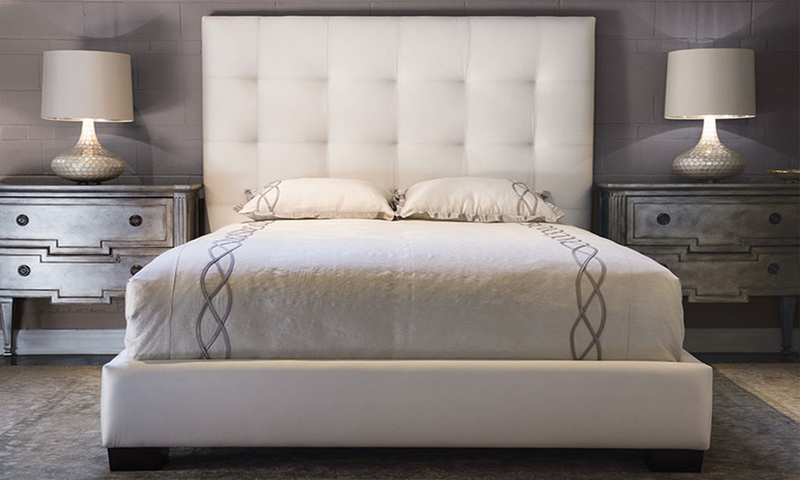 In addition to the upholstered lines that we custom-make in our factory, we also offer an exceptional collection of dining, bedroom, and living room furnishings from the finest designers and craftsmen in the world.